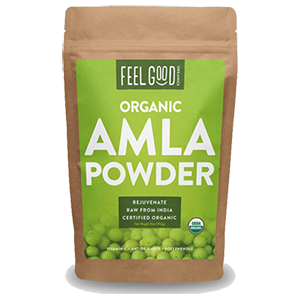 Amla powder comes from a type of fruit called Indian gooseberry, also referred to by its Sanskrit name "amalaki." 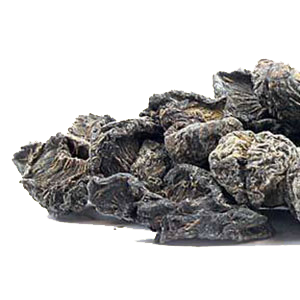 It is valued as a rejuvenating herb in traditional Indian medicine known as Ayurveda and has a long history of use as an ancient herbal rasayana. The term "amla" literally means "sour." While fresh fruits can be eaten when ripe, they are known to be quite tart and astringent, not like your typical sweet and juicy variety. 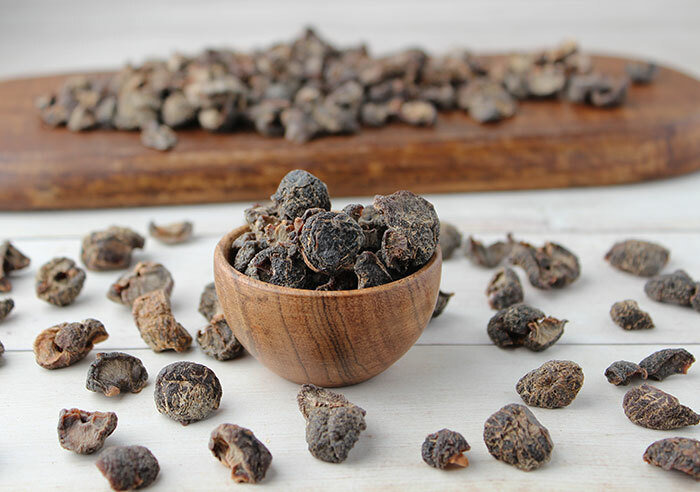 They also don't have a long shelf life and are therefore often prepared or dried and powdered for use in herbal formulations, but not generally consumed as a fresh fruit. In India, fresh amla is traditionally juiced, pickled, used in chutneys, or preserved by soaking or boiling in salt water, often with turmeric. They are used, for example, in the sweet preserve known as amla murabb. 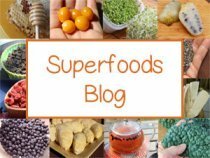 On this page, we will be discussing some of amla powders main beneficial compounds as well as its traditional uses in Ayurvedic herbalism. Amla is classified under two species names Phyllanthus emblica and Emblica officinalis. Although amla is often referred to as an Ayurvedic "herb", it is actually a type of deciduous tree fruit that is native to tropical Southeast Asia and the Indian subcontinent. Indian gooseberry is also sometimes referred to as amla "berry", but actually averages slightly larger than the size of a ping pong ball. While it is called Indian "gooseberry", it is not botanically related to the common "gooseberry" or Ribes uva-crispa, which is a bush-like plant. The two fruits are however similar in appearance but have noticeably different leaves. Phyllanthus emblica is considered a sacred Hindu tree believed to be protected by the God Vishnu and is ritually worshiped on the Hindu holy day called Amalaki Ekadashi. The trees are largely cultivated for commercial production with several different popular cultivars. The Pratapgarh district of the Uttar Pradesh region of India is currently one of the largest producers of amalaki fruit. (*) The terms amla and "aonla" are sometimes used interchangeably but are the same species. Amla fruits ripen in the colder seasons and are harvested when they become a light green or dull greenish yellow color. Mature fruits tend to separate into six parts after the drying process. That's why amla does not come as a dried whole fruit but as broken up clumps or pieces. While the fruits at the beginning stages of ripening are somewhat attractive in color and have a rounded smooth waxy appearance with six vertical striped sections, they do not remain this way. After harvesting and drying techniques, they soon start to develop a less attractive gray-brown to yellowish-brown color with a hard shriveled up texture. Although amla is occasionally found as a dehydrated or freeze-dried powder, most commercial suppliers use heat to dry the fruits. 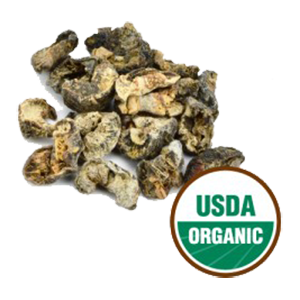 A few quality organic dried amla brands that we contacted told us more specifics about how the fruits are heated before commercially dried. According to one supplier, this drying process can involve a very quick blast of heat right after harvest to prevent them from blackening when dried. Then they are placed in direct sunlight until the fruit opens, then moved into the shade until completely dry. The three-sided center seed is also removed at some point during these procedures. 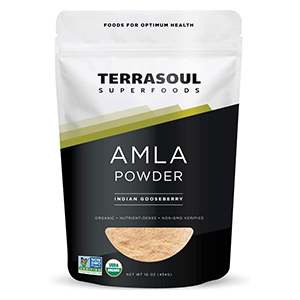 Another supplier via email communications told us that their amla powder undergoes a drying process that does not exceed 104°F (40°C). After the whole fruit is dried it is then pulverized into powder form. One of the major reputed constituents of amla berry fruit is that it is a source of natural vitamin C. The fresh fruit pulp is estimated in some reports to average about 400 and 900 mg per 100 g.
In some research the vitamin C levels were approximated to account for between 45-70% of the antioxidant activities. While we were unable to find official scientific documentation on exact amounts for the actual powder, if you've ever tried it mixed into water its very sour taste does give some indication of this vitamin C potential. The powders are, of course, a more concentrated form in contrast to the fresh fruit. Supplemental use with amla powder mixed into water or blended drinks can help to supply one's daily vitamin C requirements and makes a better whole food-based option to synthetic ascorbic acid supplements. 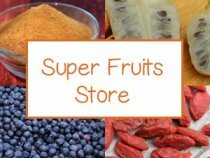 Other super fruit options to consider may also include highly condensed sources such as camu camu, acerola cherry, rose hips and kakadu plum. In addition to vitamin C, amla is known to be a source of polyphenols which have been identified to have strong antioxidant and antimicrobial influence. In some research on amla or "aonla" fruit and powder, total phenolic content was dependent on variety tested. Amla powders being high in polyphenolic astringent compounds called tannins, such as gallic acid, ellagic acid, tannic acid, emblicanin A, emblicanin B, pedunculagin, and puniglucanin. The tannin content is in fact believed to prevent the decomposition of the vitamin C and stabilize it after the drying process. 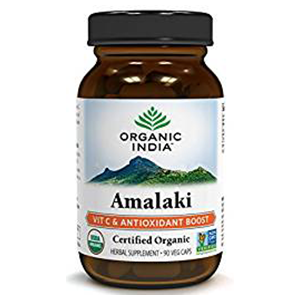 In one study testing degradation values on ascorbic acid content on various foods/herbs, amla was the most stable and thought to be a result of the "chemical constituents" found in the fruit. 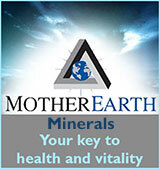 Remember, however, that vitamin C is one of those nutrients sensitive to high heat processing. 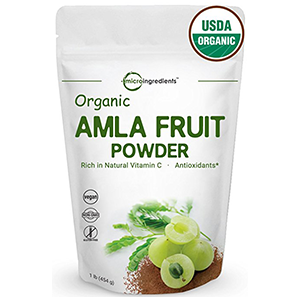 So, it is best in our opinion to purchase quality amla powders that have not been exposed to high temperatures when dried. In some research, nutrient retention was found to be the best at temperatures around 149°F or 65°C. 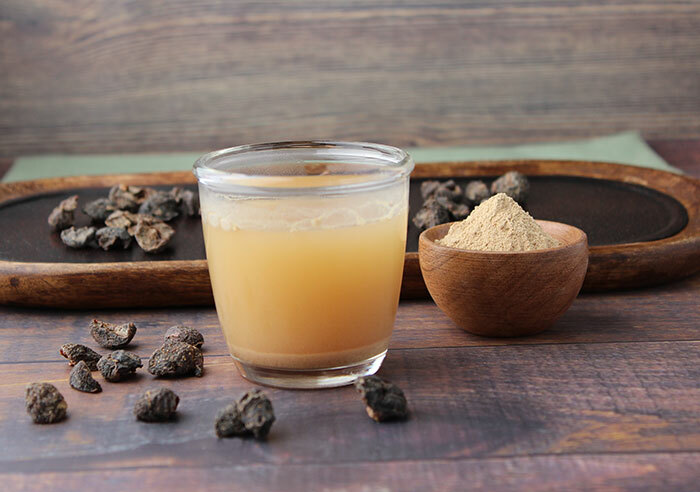 In Ayurvedic medicine, the term "rasayana" literally means "the path that rasa takes" and rasayana herbs are considered rejuvenating tonics that help to improve the quality of "rasa" or primordial tissue. They are believed to help promote physical strength, increase lifespan, revitalize metabolism, boost cognitive function and enhance immunity from disease. Rasayana therapy, which usually involves a combination of different substances, is typically administered after a period of 'Panchakarma', a cleansing treatment. 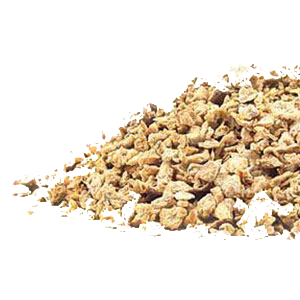 Many common herbal rasayana varieties most familiar in Western culture are herbs like ashwagandha, shatavari, gotu kola, guggulu, tulsi, aloe vera as well as amla powder. According to an article in the Journal of Ayurveda and Integrative Medicine, amalaki rasayana, a traditional Indian preparation including amalaki, long pepper, ghee and sweeteners, was studied for its potential ability to facilitate an increase in telomerase activity in elderly individuals. 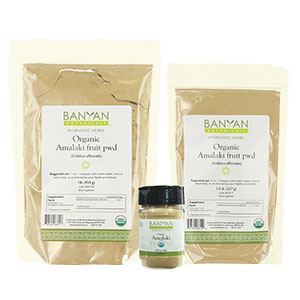 Amla powder is also one of main ingredients in another traditional rasayana preparation known as chyawanprash, a formulation used to "promote rejuvenation" as well as enhance immune functions. From an Ayurvedic standpoint, taste is the first part of the digestive process and amla powder is known to help enhance taste perceptions. In other words, it has a strong flavor and not necessarily a pleasant-tasting one. 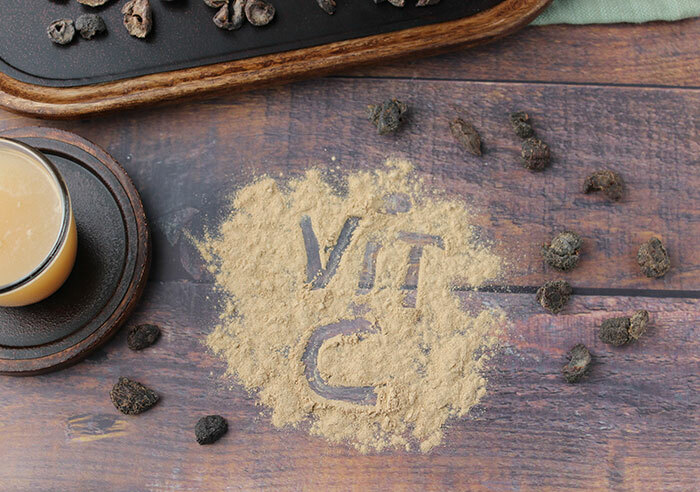 We liken it to camu camu berry powder when mixed into water. Amla fruits contain five of the six tastes: sour, sweet, pungent, bitter, and astringent. All but salty. The initial taste is usually sour, then astringent, bitter, pungent, with a subtly sweet aftertaste especially after water is consumed. 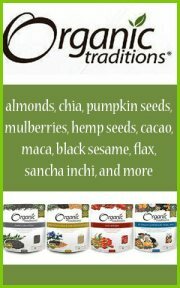 In Ayurveda, optimal digestion is considered to be the foundation of overall health and well-being. Major focus is therefore frequently given to promoting one's "digestive fire" or "Agni" (Jatharagni). This is basically the ability to efficiently digest or metabolize the nutrients from the foods we eat. 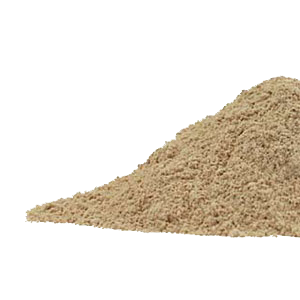 Amalaki powder, with its five tastes, it revered for its potential to improve digestive fire without having a hot quality like other digestive herbs such as ginger, long pepper or cinnamon. An important aspect when it comes to amla supplementation is to be able to "taste" it in the mouth. 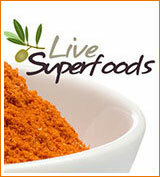 This is believed to activate these mentioned five tastes and increase the fruits health-enhancing influence. This is why powders mixed into liquids are a traditional way to consume it, so it can be tasted. Next to powder, tablets or liquid extracts are the second-best way to take it to experience these taste qualities. 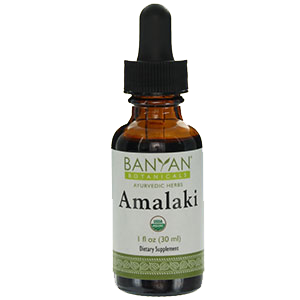 While amla or amalaki is generally viewed to be a tri-doshic herb (balancing to all body types Vata, Pitta and Kapha), it is considered most beneficial to those with pitta-predominant constitutions. As a cooling herb, it is likewise helpful for clearing excess heat or Pitta from the digestive tract. 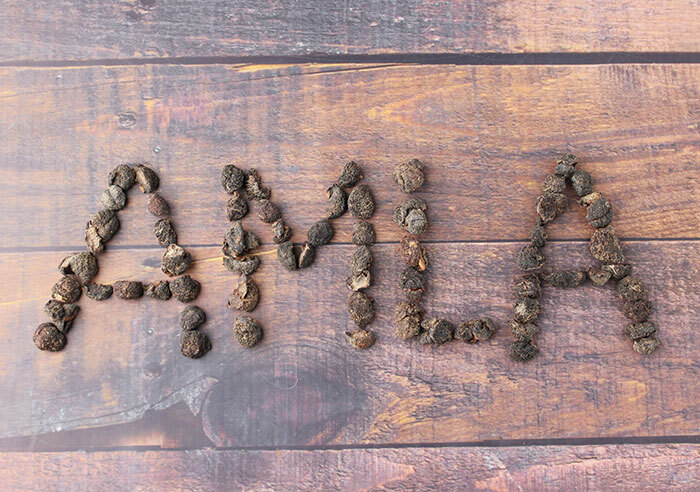 Supplemental use of amla can help to improve bowel regularity and provide for healthy elimination, especially when taken in larger amounts between 1/2-1 teaspoon or more as directed by your healthcare practitioner. 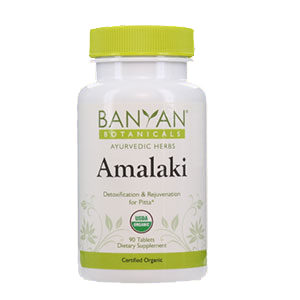 Amalaki is in fact one of the three fruits, along with haritaki and bibhitaki, that make up the popular herbal formulation known as triphala. 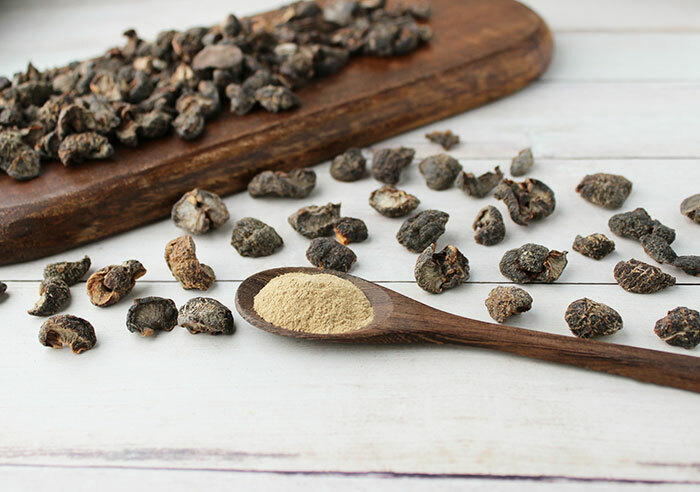 Triphala can actually be more suitable than straight amalaki as each of the dried ground fruits that make up the powder work collectively to potentiate the qualities of the other. 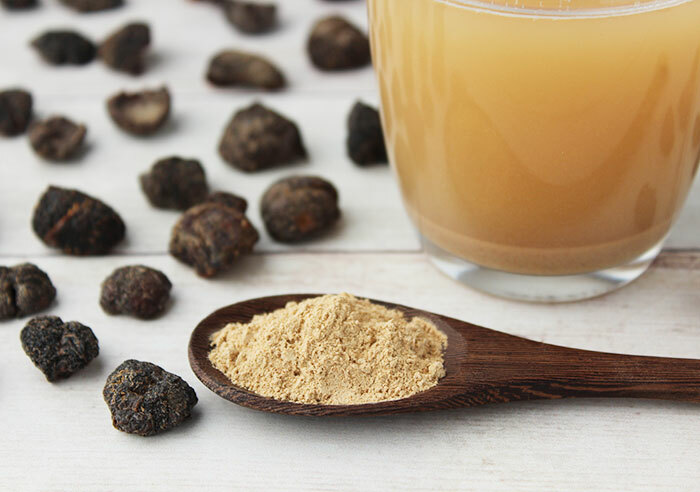 Triphala is known for its stronger laxative effects and can be more appropriate for alleviating constipation and/or intestinal stagnation. Part of amalaki's cleansing actions come from its nutritive components, such as vitamin C, but also through the detoxification processes that it encourages such as the elimination of wastes and toxins or Ama. 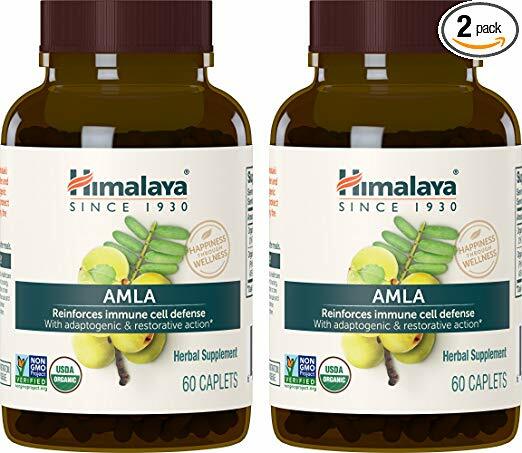 Amla is commonly consumed as a fine powder in water or drinks but is also available as a liquid extract or in tablet or capsule form for convenience sake. Again, taste is especially significant when using it for digestive purposes. For use as a mild laxative, it can be taken on an empty stomach first thing in the morning. As a nutritive herbal powder, it can be added to blended beverages, smoothies and of course it goes well with other fruits and super fruit combinations. This is also a good way to camouflage its flavor if it happens to be too strong for personal taste preferences. Other ways to consume amla powder are through herbal formulations such as triphala powder or the jam-like paste called chyawanprash. In traditional India preparations, powders are used with milk or in medicated ghee. The typical dose amount for amla powder is 1/4-1/2 teaspoon, taken 1-2 times a day. Amla powder is known to be nourishing to the hair and scalp and often used with other herbs, like gotu kola, in hair oil treatments. It can also be used in homemade face masks as it is beneficial to the skin when consumed or used topically. 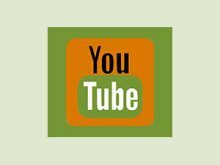 In some situations, it may be necessary to seek the advice of a trained Ayurvedic practitioner who can tailor formulas specific to individual imbalances or health issues. Seek the advice of a healthcare professional before using amla powder if you are pregnant, nursing, taking prescribed medications or have a serious health condition.